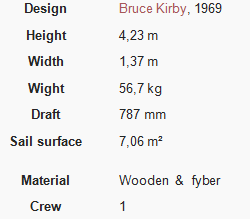 The term “Laser” is often used to refer to the Laser Standard (the largest of the sail plan rigs available for the Laser hull). 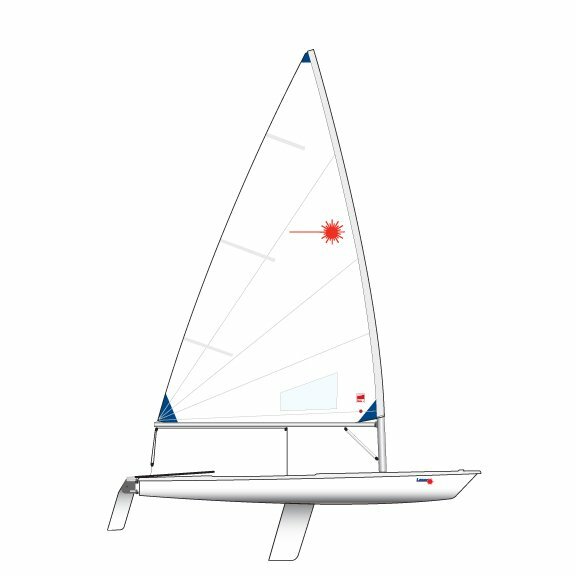 However there are two other sail plan rigs available for the Laser Standard hull and a series of other “Laser”-branded boats which are of completely different hull designs. Examples include the Laser 2 and Laser Pico. The Laser Standard, Laser Radial and Laser 4.7 are three types of ‘Laser’ administered by the International Laser Class Association. The laser’s hull is made out of GRP, Glass Re-enforced Plastics. the deck has a foam layer underneath for strength.